href Media were among fellow digital marketers who attended BrightonSEO last week. It was an excellent day with a fantastic speaker line up. 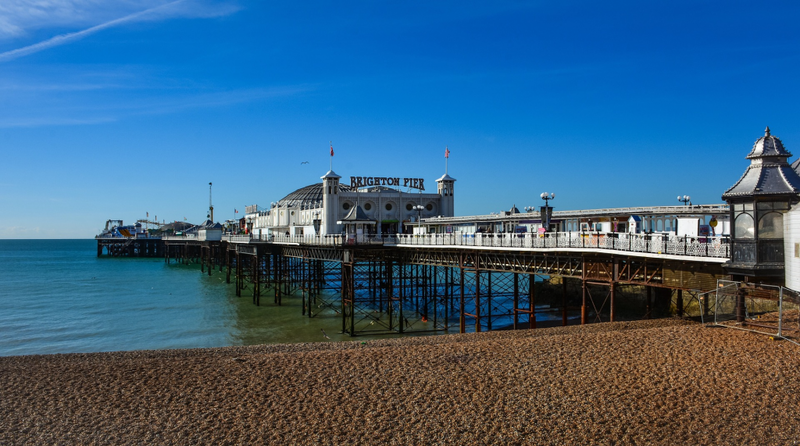 For any of you who didn’t get to attend or those still buzzing with ideas from the day, please find the collection of decks/slides from the April 2019 Brighton SEO conference below. We’ll gradually be updating the list as soon as the additional slides are made available, so if you are aware of any we’re missing, please get in touch and we’ll add them straight away! © Copyright 2019 href Media Ltd. All Rights Reserved.